A lot of our business clients often ask which type of hard drive they should buy. To be honest, most of our clients allow us to make these technical decisions for them. We decided to share some of our knowledge with the world. When it comes to which type of drive is best, that depends on the intended use. First, when it comes to HDD’s Western Digital is one of the best brands on the market. In our experience, these drives tend to see a low failure rate. Additionally, The team at TekHattan is in the habit of deploying Western Digital HDD’s due to their reliability. Of course, reliability depends on how the drive is deployed. For instance, it would not be wise to deploy a Western Digital Blue drive in a file share or server. Before we give you the breakdown of WD Blue vs. Black vs. Purple & Red, we first need to question if an HDD is the best drive for you. With the technology available in SSD’s, that may be a better option. The WD Black Drive is most suitable for aggressive PC use such as: Accounting, Video Editing, Rendering, and Gaming. Click to buy from Amazon. The Western Digital Blue Drive Series is best used for basic compting. This can be anything from browser usage to word processing. Click to buy from Amazon. The WD Red Series was designed for file sharing over the network. For file shares, the WD Red Series is the best choice. Click to buy from Amazon. The Western Digital Purple Series was engineered for video storage. If you need a drive for a DVR, or video server, the WD Purple is the best choice. Click to buy from Amazon. As you can see from the basic comparison table above, the price points for standard HDD’s have consolidated recently. With the introduction of higher capacity SSD drives, the manufacturers of standard HDD drives have been forced to lower their prices. The main consideration one should make when considering an HDD purchase is the intended purchase. Ensure you buy the correct drive for the intended purchase. Although it is tempting to purchase WD Blue drives due to their low price point, they will not last long in a file share. Even though WD Black drives are the best for servers and workstations, it would be a mistake to use this drive class for surveillance systems as they are not properly optimized. Each drive class is optimized depending on the intended purchase, and it is imperative to keep this in mind before buying. 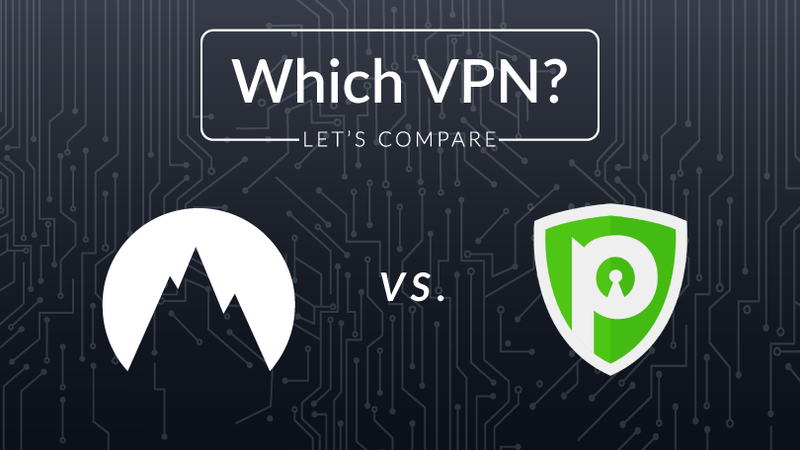 Below, we have included another comparison chart that outlines the technical specs so you can compare apples to apples. In this article, we have outlined the differences between the WD Blue vs. WD Purple vs. WD Red vs. WD Black. As we mentioned earlier in the article, it is important to remember the intended purpose of each hard drive. As you can see in the table above, the WD Black Drive offers the best performance. One of the most important factors in comparing hard drives is the sustained transfer speed. This is the speed at which the drive is rated to perform. The faster the sustained transfer speed, the quicker one will be able to read files and write files to/from the drive. Below we will dive into deeper depth on the types WD drives available, and which is intended for different purposes. The Western Digital Black drive is intended to be the crown jewel of the WD consumer grade drives. This is the best consumer HDD on the market. The intended use of the WD Black is for graphic designers, accountants, and other resource intensive users. The faster sustained transfer speed offered with the WD Black Drive will ensure that one will receive the best performance possible while using a standard HDD drive. With that said, a basic user is not going to make a mistake by purchasing the WD Black drive. As in most other life scenarios, one is better off spending a bit more for better quality and this is true for the WD Black series. With that said, purchasing the WD Black drive for cold storage is overkill. If one intends to store files and occasionally retrieve them, they would be better suited to try the WD Blue drive for the lower price point. After seeing the price drop on the WD Black Drive over the last couple years, the current pricing of this model is undeniably attractive. If after reading all of this information you are still unsure of which drive to purchase, the WD Black Drive would be the best choice. 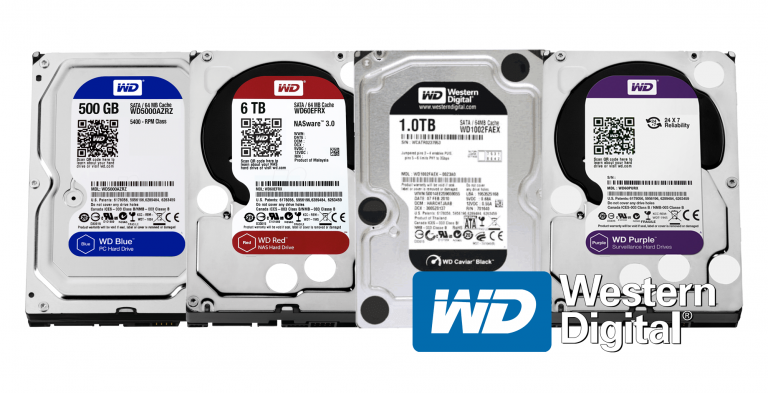 The WD Blue Drive series is great for users on a budget. That said, do not be fooled into thinking the WD Blue drive is good for performance. The Western Digital Blue Drives should only be used for basic purposes and cold storage. For one that frequently stores and accesses important files, the WD Blue Drive will not deliver the reliability that somebody would expect. Out of all the Western Digital Drives, the Blue series is the one in which we see the most frequent failures. Although the price point is attractive, when the WD Blue Drive series is compared against the WD Black, the performance and reliability differences are obvious. Actually, at TekHattan we strongly advise our clients against using the WD Blue Drives. The added costs and aggravation of recovering from a failed drive are not worth the few dollars saved. The use of the WD Blue Drive is discouraged even further when the end user plans on using this drive for anything more than mundane PC usage. The WD Red Drive Series is excellent for file storage on network devices. If you have a small home office server, or NAS system, the WD Red Drive is recommended. Keep in mind that even though the reliability of the Western Digital Red series is remarkable, one should always take precautions and have backups of their data. TekHattan always recommends having a RAID array setup in all NAS devices. RAID 1 is a great way to keep a mirrored copy of your data at all times. Although doubling the cost of your drives may seem unattractive, in the case of a drive failure, you will be thankful you have RAID. The WD Red Series could be used in a server as well. However, it is recommended that for any small server, the WD Black Drive series is recommended. Servers will be running an operating system, along with the tasks required of a NAS device. WD Red Drives are designed exclusively for network attached storage and should be used exclusively for that purpose. The Western Digital Purple Drive Series is designed to be used in surveillance systems and to store video. If you own/operate a CCTV system, this is the drive for you. TekHattan uses exclusively WD Purple Drives for our clients that maintain surveillance systems. Outside of video storage and for use in surveillance systems, the WD Purple Drive has little benefit over the WD Black, WD Blue, and WD Red series. It is strongly recommended not to attempt usage of the WD Purple Drive in anything other than video storage. Our experience with the WD Purple Drives has been that they do not last long for anything other than surveillance systems and video storage. In this article we have covered the technical differences between the WD Black vs. Blue vs. Red vs. Purple Drive series. Each drive has its own designed purpose. It is important to use the correct drive for the reason it was designed. Failing to use the proper hard drive can lead to data loss aka hard drive failure. At TekHattan, we have been called on several occasions to assist clients with hard drive failures. In many of these cases, the failures were caused due to the improper drive being used. Another consideration when it comes to hard drives is SSD’s. After all, SSD drives have also come down greatly in price. The best performance can now be found with an SSD drive. On the other hand, many people do not need the performance upgrades that SSD drives can offer. With that said, as SSD drives command more market share, one can only wonder how long HDD’s will be viable in the market. TekHattan is a company that believes that the customer always comes first. We believe people deserve a reliable IT Support Company, one that is honest, hard working, and does what it actually promises. Our technicians are all very friendly and work under this principle. © 2013-2019 TekHattan Holdings LLC. All Rights Reserved.